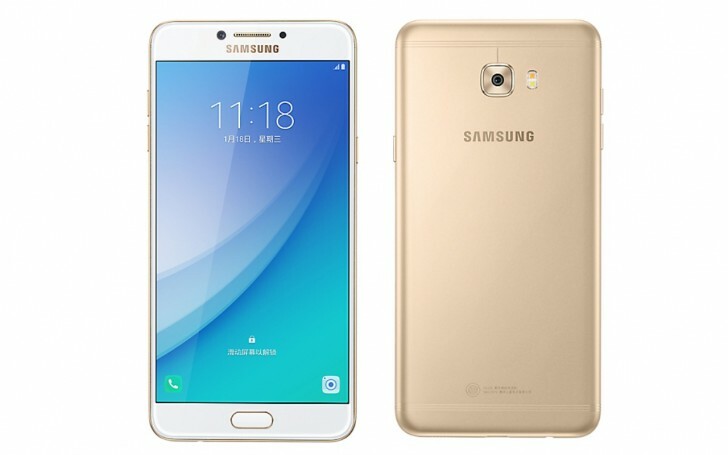 After China and Hong Kong, the Samsung Galaxy C7 Pro may well be on its way to India as well. The device with model number SM-C701F has recently received WiFi certification, and the model number has also been spotted on the company's India website. There's currently no information on exactly when the phone will be launched in India as well as what price tag it will carry in the country. In Hong Kong, where it went on sale last month, the handset costs around $435. LoLLLLLZzzzzzzzzz. Best comment ever ! !